If you consider Chumbawamba’s foray into acapella folk with 1988’s English Rebel Songs and their final incarnation as essentially a folk band, the fact that founder member Boff Whalley’s latest project is a community choir makes perfect sense. 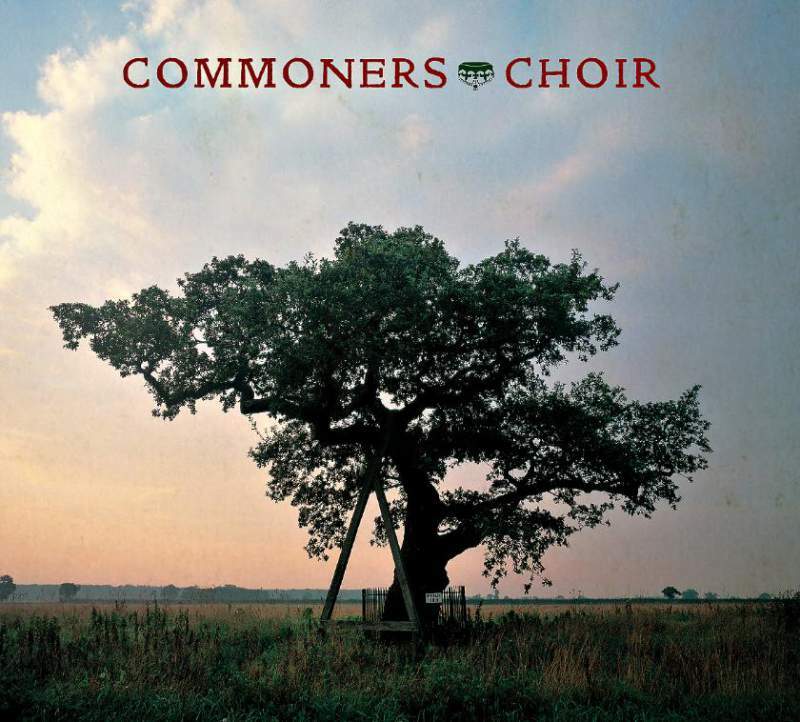 The Commoners Choir’s debut album offers 21 tracks (all penned by Whalley) interspersed with soundbites and interludes and sounding not a million miles away from any number of choral interludes on Chumbawamba albums. 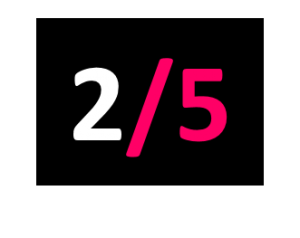 The whole project – its ethos and politics and operation – is admirable. Which is why it’s disappointing to report it leaves me cold. There’s a smugness, a sense of self-satisfied eighties activism, that irks. And it’s so polished and ‘nice’ – some rawness and passion and grit is sorely needed – and the humour is often woeful, worthy of the musical skits on The Now Show. (cf: The Jeremy Hunt Rhyming Song). I applaud the intent behind the Commoners Choir and I’m sure they had a lot of fun making it, but as an album I’m afraid it has little to recommend it.